Unlike most other social messaging platforms which lets you make use of any username of your choice. WhatsApp only uses your phone number as your username and all your chat history will only be associated to that number alone. Which means if you change your device and also your phone number, then you are definitely going to loose all your previous WhatsApp conversation and group chats unless you use the "change my number" feature on WhatsApp. What the WhatsApp's change my number feature actually does is that it allows you to easily switch from your old phone number to your new number. Which means all your chats, conversation and even groups will be moved from that old number to the newer one in a way that you won't be loosing anything in the process of changing phone number. In this post am just going to show you a step by step guide on how to go about it. But before we proceed make sure that the new phone number you want to use can currently receive regular text message as a verification code will be sent to the new number in the form of text message. 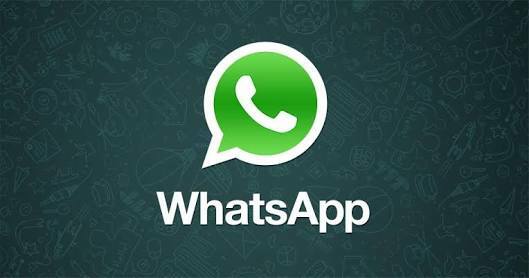 => Launch WhatsApp from the Start screen or the applications list. => Click on the menu button (looks like 3 dots) in the bottom right of your screen and select settings. ==> Under the settings menu option, click on account. ==> Select change my number. ==> Click on the arrow shaped button located at the bottom of your screen to proceed. ==> Input your old phone number and the new phone number you want to use in the fields provided. ==> Click on the button at the bottom of the screen to proceed. ==> Verify the phone number and click on continue. ==> A six digit code will be sent to the new phone number via regular SMS. ==> Input the six-digit code that you receive via text message into the provided box and continue. Now you can continue using your WhatsApp on your new phone number and device without losing any of your precious chat conversation. If you have any question, feel free to ask and don't forget to share this post on your social media platforms.